Screw Loose Studio provides printing for business promotion, team sports, family reunions, and unique gifts. We also provide professional graphic design services for getting your message just right. Established in 2006 by Portland native Cleo Davis, our family owned company is based in N/NE Portland. 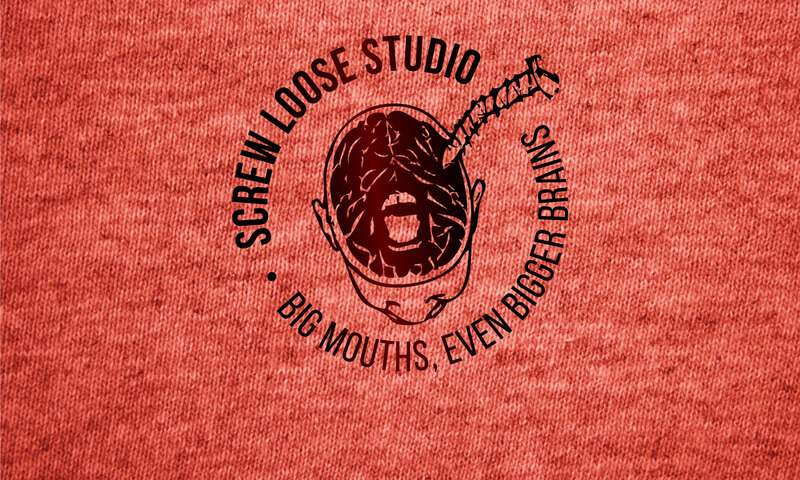 Screw Loose Studio was established as a business in 2006, but was started years before by a high school student with artistic talent, and the drive to produce and sell his own designs. Along the way we’ve worked with local religious organizations, youth groups, family reunions big and small, individuals with their own business start-ups and many others. We pride ourselves on taking the time to listen to our clients and give them the best of their ideas, working with their budget, to produce amazing products. We’ve just updated the format of our site. Check back for some of our favorite projects. Please include some details about your project (shirts, quantities, banners, stickers, uniforms, etc. ), and provide contact information so we can get back to you. Screw Loose Studio regularly collaborates with Soapbox Theory. Together, they are the team behind the Historic Black Williams Art Project.